Oh my…..The new J&A… This is the one! Hands down the best one ever. Toasty, Redolent, herbaceous, rounded.. Roasted almonds dancing with divine Aa upon a carpet of mountain herbs.. Magically flying with captain anethole and his co pilot fenjone supporting him all the way to the landing strip. This is pure culinary art in a bottle people! Justifiée & Ancienne bears Martin Zufanek’s unmistakable hallmark and it’s his version of a preban style absinthe. This absinthe is based on a wine spirit that was distilled in 2013 and stored in oak barrels since then. Martin added the finest herbs to this wine base and put the distilled absinthe back into a French oak barrel. 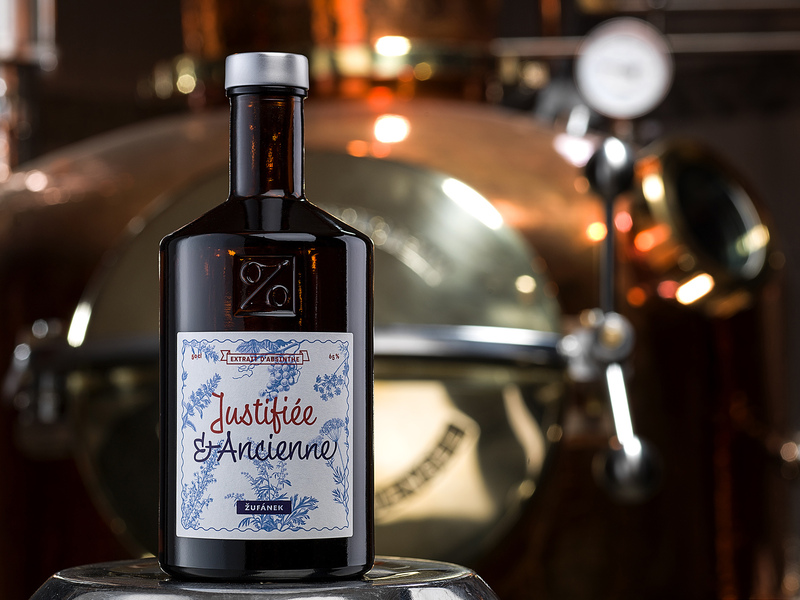 The whole batch of Justifiée & Ancienne has been aged together in a single barrel. 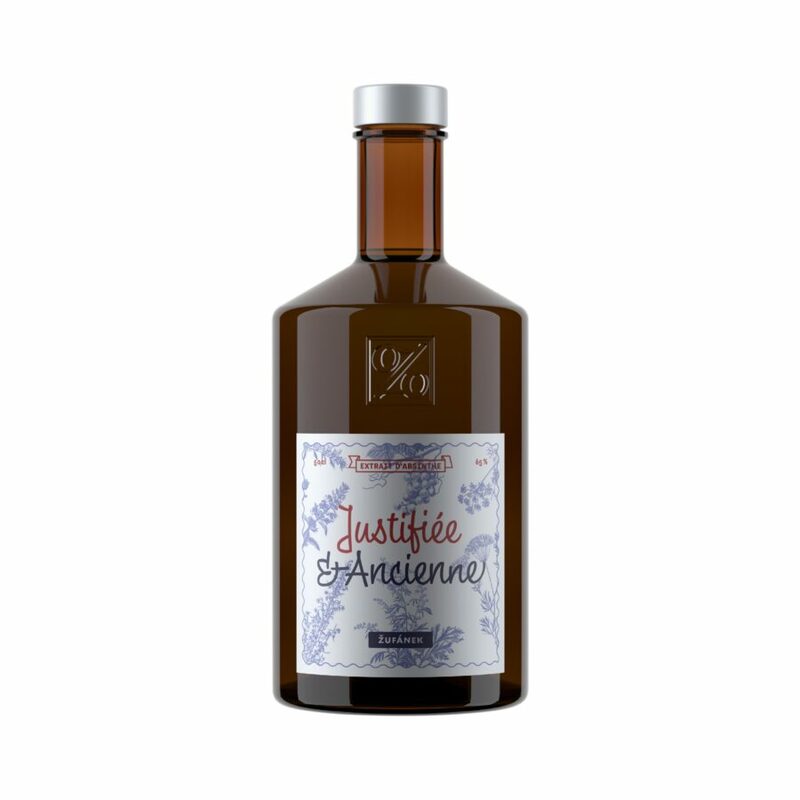 Justifiée & Ancienne is not a rebranded Absinthe L’Ancienne, even though there are some similarities: the same wine spirit, selected herbs and the aging in a barrel. However, Martin used more herbs in the recipe for Justifiée & Ancienne, giving it a softer, more floral and herbal taste. The name Justifée & Ancienne is a homage to the band The KLF, British house and rave pioneers. The group was originally known as The Justified Ancients of Mu Mu.